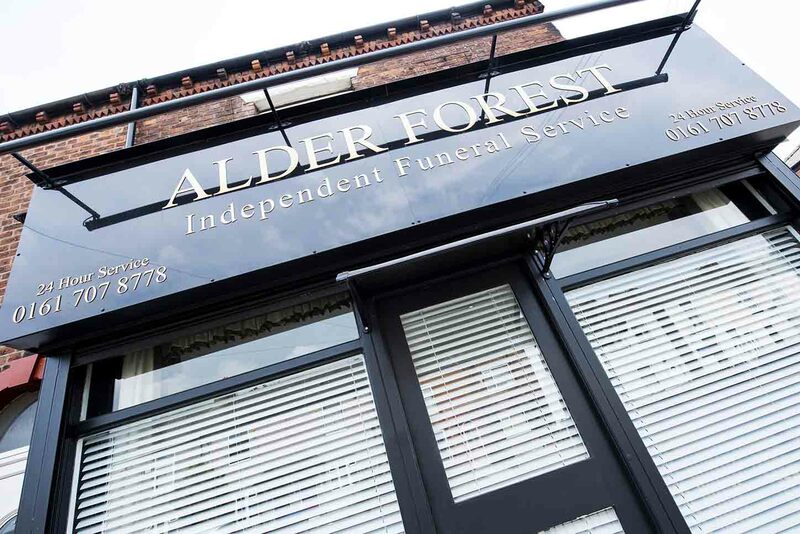 Alder Forest staff have over 20 years experience in the funeral industry. 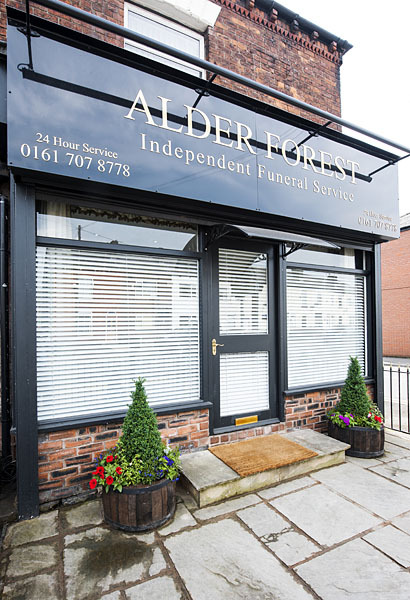 Alder Forest are dedicated to providing a caring, dignified and professional service. Available 24 hours a day, our team are here to help and advise in whatever way they can.